The agency has expanded its Lisbon office services. Beon. Worldwide, a group that brings together full service companies in the event organisation, advertising and communication, production, entertainment and technology businesses, has just announced it has expanded its services in Lisbon, reinforcing and consolidating its presence in the Portuguese market. This Spanish agency operates in several countries and investing in Portugal is part of the group's strategy to strengthen its presence in the international market. 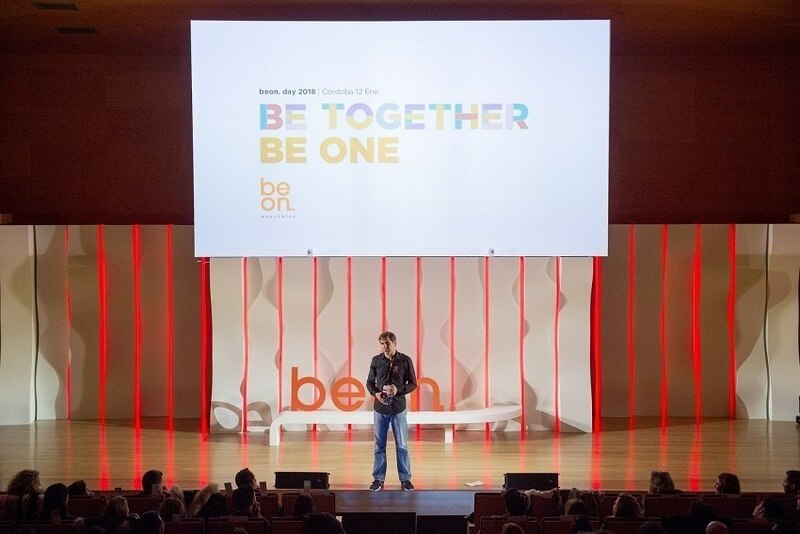 "Strengthening our Lisbon office is an impetus in this sector," declares Dario Regattieri, CEO of Beon, in a press release. "Portugal is a powerful market in event organisation, thanks to its high-level infrastructure, unique venues to host events and its rich cultural heritage. In addition, Lisbon is at the Top Ten in the ranking of cities in number of events, according to the latest ICCA report, which places it as an active city in this sector," the statement reads. In addition to reinforcing the Lisbon office, led by Isabel Lepikson, the agency opened a new office in Paris and strengthened its Italian office.